At the heart of successful business lie the good ideas of their creators, for example, Igor Sikorsky – the founder of aviation, Elon Mask – the inspirer of Tesla and others. Let’s try to understand what differences in attitude and approach to work are appropriate for business owners and hired managers of companies. For both types of management work for the company is efforts, self-realization and income generation. The owner has a greater liability threshold, this is due to monetary obligations and investments. Consequently, it hurts more the owners when someting in the work is incoplete or missed. 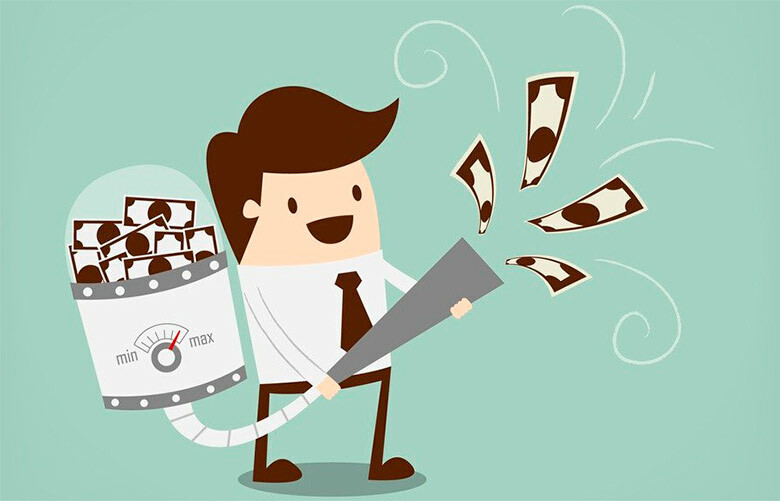 The owner directly has an interest in increasing profits, striving to return the spent investments and get more money than invested in production. The hired manager has a simpler situation, with minimal liability, he moves from company to company without special risks. 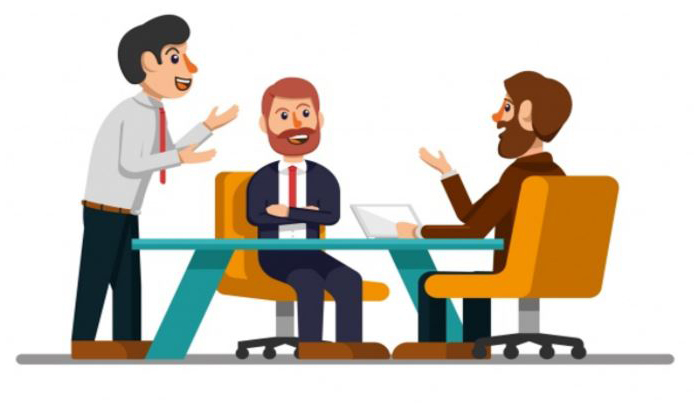 Of course, if the hired manager is motivated by bonuses or wage supplement, he will be more interested in increasing the profits of the company or his department. This is not a bad thing for owners too and the use of such motivation often leads to good results. Owners differ from hired managers by a clear view of the business they are trying to develop. They clearly understand the strategy and the overall movement in the development of the company. Often the managers do not even guess about the plans of the owner. The managers have to adjust their work and it does not always go smoothly. Therefore, communication and trust in the company are very necessary and important. Decisions of the owner are not always objective. For example, if the business area is not completely clear to the owner, he sometimes takes a decision impulsively, without properly deepening into the industry. Or, for example, modernization in the company incures costs, so the decision is postponed. But maybe improving equipment at least partly, the growth and speed of business will increase. As the business develops and expands the owner-director has to complete more tasks. The solution of current tasks is shifted to managers. There are flaws and uncertainty in the quality work of the staff. Therefore, often owners promote as the managers the members of their families. There are examples of successful businesses, including family ones, where the manager is its owner. For example, Hipp is a German baby food manufacturer, a family-owned company in the third generation. It was founded in 1932 by George Hipp, before that his father produced and sold food in his confectionery. Since 1967, the firm has been run by George’s son Claus. Companies with world names L’Oréal, Nestle, Toyota, Siemens, Ford, Samsung, Nike are similar examples. 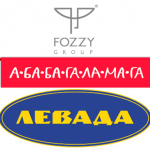 Fozzy Group – the largest retailer in Ukraine. The best publishing house in Ukraine. Levada is the largest peoducer of frozen semi-finished products in Ukraine. Ukrainian experts ranked the best domestic managers. Among them, 33% are business owners, the remaining 77% are hired managers. This shows the advantage of professional managers in the management of the enterprise. Kievgorstroy is the largest developer of the capital. Farmaceutical corporation “Yuriya Farm” is the leader of hospital sales. For many years the company occupies a significant share of the market for infusion solutions and medical products. The service of free ads OLX takes the seventh place in the ranking of the world classified ads according to the Similar Web version. In many respects, the global popularity of OLX is due to the Ukrainian team. ЕРАМ Ukraine is the largest outsourcing IT-company in Ukraine by the number of attracted programmers. Speaking of business, the names of companies come to mind, not managers. Only companies whose names are the founder’s name glorify him, sometimes in the centuries.